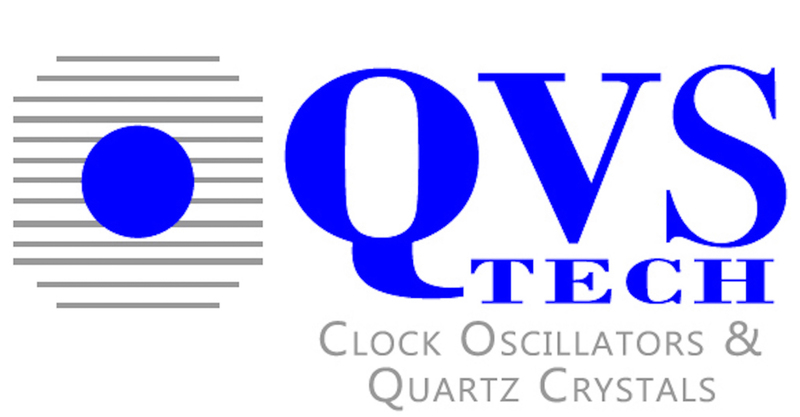 QVS Tech announces new QCT90 (TCXO) and QCTV90 (TCVCXO). This miniature 3.2mm x 2.5mm TCXO SMD package is a new industry standard. Offered in supply voltages from 1.8V to 3.3V to cover all your low power consumption applications. Available in Clipped Sinewave output with temperature stabilities down to +/-0.5ppm over operating temperature ranges from -40 to +85C. Various frequencies between 10MHz and 52MHz are currently developed, with more on the way. For your specific frequency and requirement, please contact QVS Tech or your area representative. Our Lead Times Are Still Quick!